The package is worth the value. Shopping time was rush for us. We reached the outlet at 11.30 and had to spend 20min to collect the vouchers. 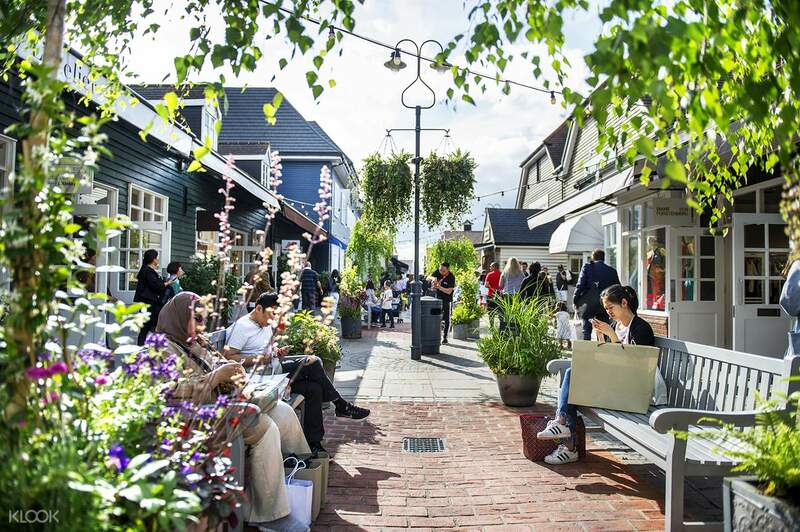 Spend the day just how you want it with a shopping trip to Bicester Village, an outlet shopping center for luxury goods and fashion brands. 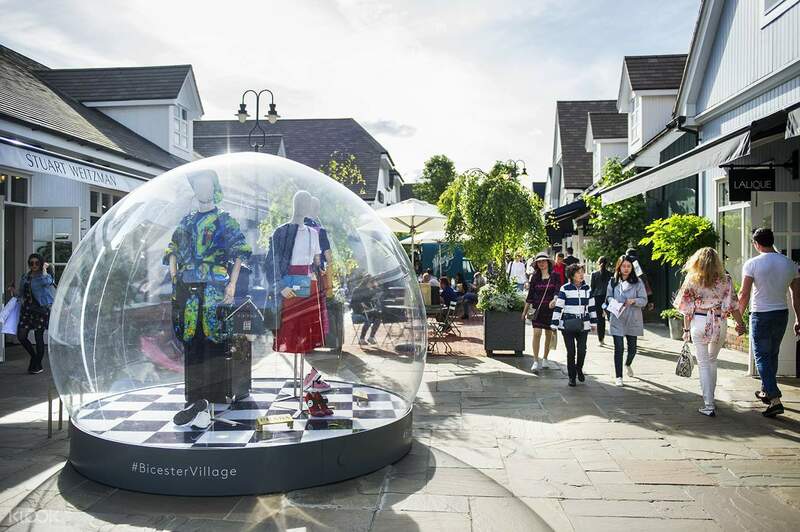 Located just an hour away from London, Bicester Village is home to 130+ boutique shops of the most prestigious fashion and luxury brands, each offering up to 60% off the recommended retail price—year round! Browse through the shops and find amazing deals on shoes, clothes, bags, accessories, and more, from international brands and British designers. Shop at Alexander McQueen, Vivienne Westwood, and Temperley London, and relax as you enjoy hands-free shopping service. 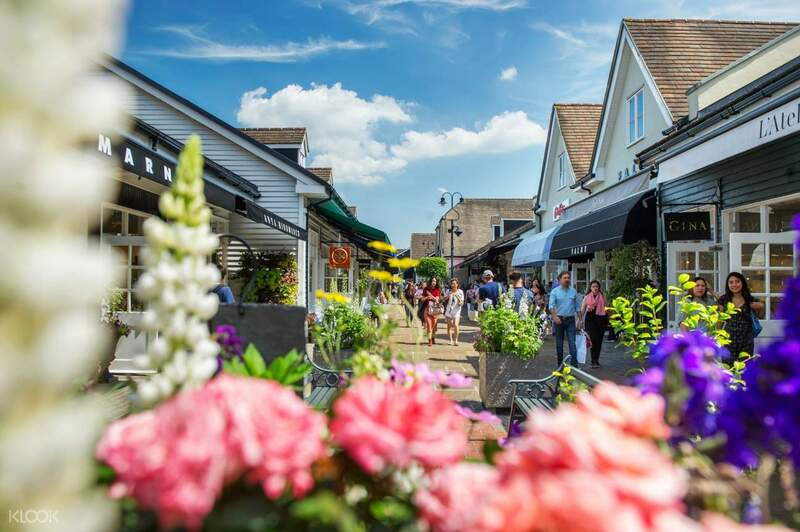 Choose from 2 packages (Shopping Express and Shopping Experience), and enjoy round trip transportation between central London and Bicester Village on board a luxury coach. 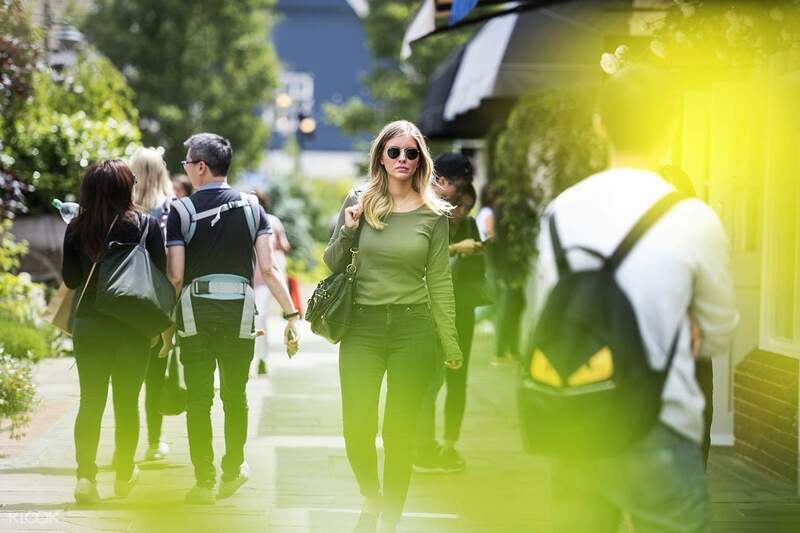 Some other benefits you can enjoy on your day of retail therapy are 10% savings at participating boutiques, a dinner or lunch meal, and a EUR50 gift card. If you're looking for an effortless shopping experience, this is for you. The package is worth the value. Shopping time was rush for us. We reached the outlet at 11.30 and had to spend 20min to collect the vouchers. The package is worth the value. Shopping time was rush for us. We reached the outlet at 11.30 and had to spend 20min to collect the vouchers. The driver is humorous and helpful! Had a pleasant journey. Time was punctual too. The driver is humorous and helpful! Had a pleasant journey. Time was punctual too. Bus was on time and comfortable. The VIP voucher given for the village was really good as well. If anything it would have been great to have had the option to be able to return back to London later. Bus was on time and comfortable. The VIP voucher given for the village was really good as well. If anything it would have been great to have had the option to be able to return back to London later. A comfortable ride. We arrived at 11.30am and the bus left at 5 pm on time. A comfortable ride. We arrived at 11.30am and the bus left at 5 pm on time.